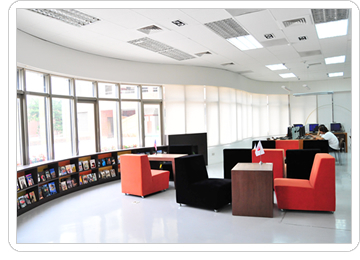 To provide an excellent learning environment with advanced digital facilities. To help learners improve the performance and reach the goal of learning languages. To improve the teaching quality. To hold various activities about Chinese culture. To help students adapt the lives in Taiwan.